Online Ordering is closed for Thanksgiving 2018. Call your local Straub's meat department at any of our four locations to ask about remaining availability. Reserve your fresh, never frozen Thanksgiving Turkey! 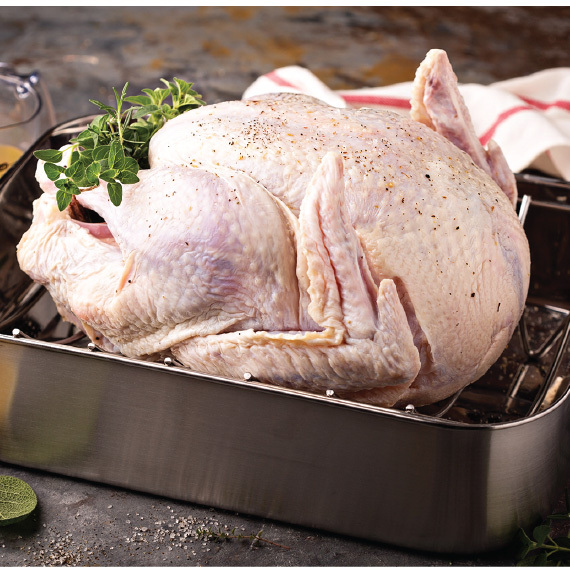 The price of your hand-picked, free range turkey will be calculated in-store, at $3.49 per pound of delicious turkey! NOTE: We recommend placing your Fresh Turkey Reservation in a separate order. Supplies are limited. Please call store for available sizes. We will be accepting reservations through Saturday, November 17th.